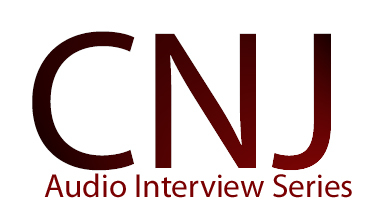 CNJ is proud to bring you the Audio Interview Series with key individuals in the knife industry. 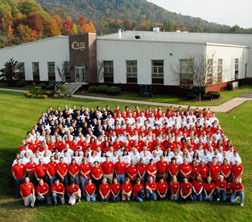 Our guest in today’s exclusive interview is Mr. Tom Arrowsmith, the President of the W. R. Case Cutlery Company – America’s manufacturer of premium, hand-crafted knives. In addition, the firm began back around the turn of the last century and is the most historically significant cutlery company. The interview with Mr. Arrowsmith is going to be aired in two parts. Both of the sessions are chocked full of a behind-the-scenes of the W R Case Cutlery Company. You are going to find these one-on-one conversations to be extremely interesting. 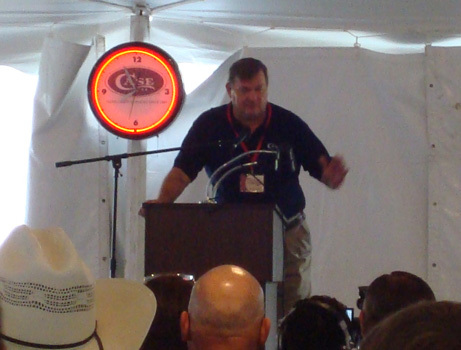 The topics for today’s show ranges from Tom’s personal background, his early days at Case, a “typical” day for him as president, what he enjoys the most about his position, his vision for the Case company, changes he has seen in the knife industry and how imports have impacted the industry, challenges knife companies face today and factors considered by Case as it decides what new styles and types of knives to make. Stay-tuned for Part II of this historic interview.